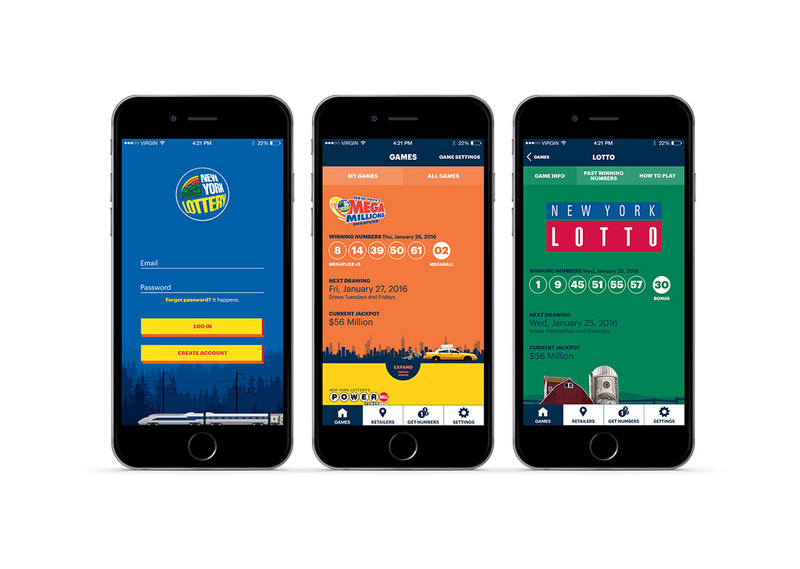 A complete redesign of New York Lottery’s official app. 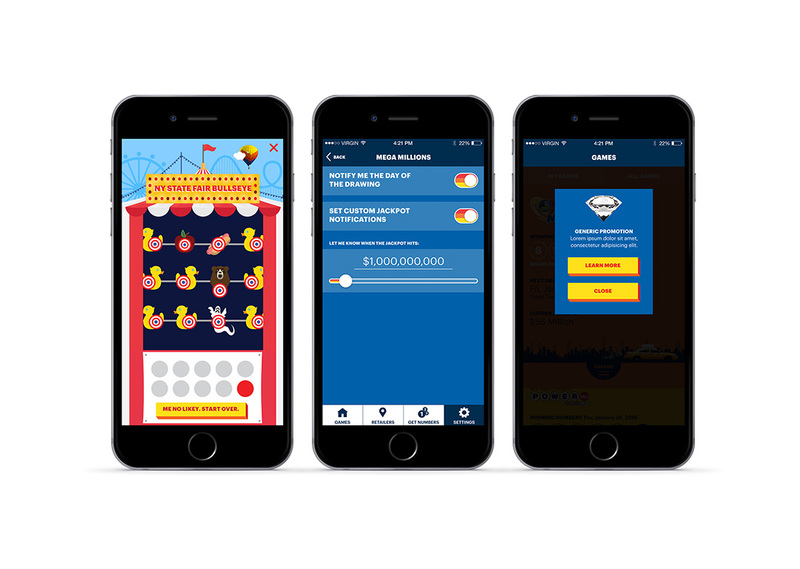 I was involved in the conception and visual design of the app. 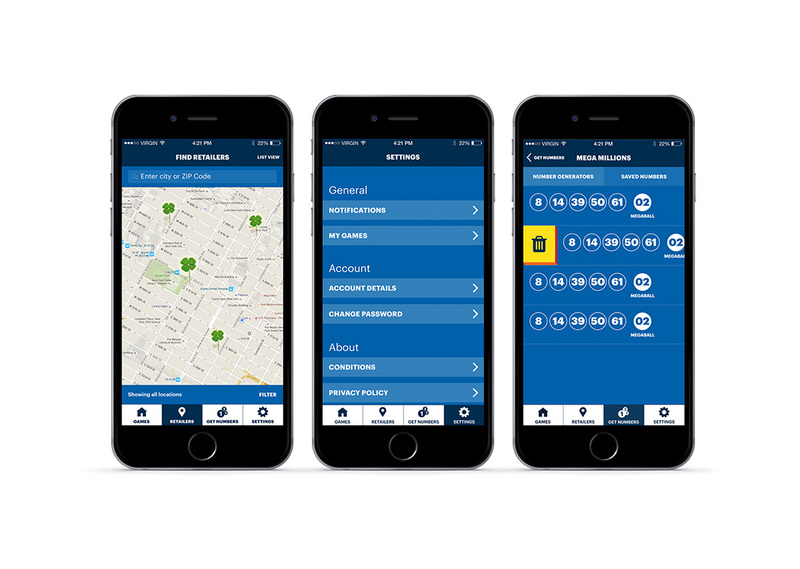 I managed the production of apps, as well as working with a development team for both iOS and Android. As well as managing the visual QA.